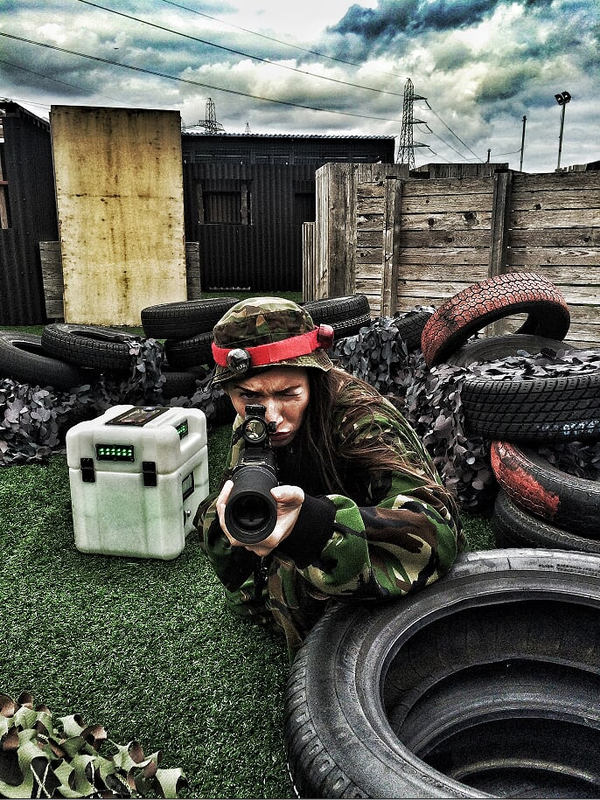 The schools are out, and the kids are getting bored, so treat them to a session of tactical laser tag Glasgow for some Summer family fun! You can now play Combat City every midweek day at 2pm over the summer for a reduced rate of £15pp. For an extra special Summer we have completed work on creating 2 completely different tactical laser tag arenas at Combat City in Glasgow. We now have ‘The Barracks’ with 20 covered buildings including ‘Command HQ’,’ The Hospital’ and the ‘Mess Hall’ which are perfect for close quarter combat. Adjacent you will find ‘The Stock Yard’, storing all the supplies an army needs, oil, water, arms and ammunition, which is a more open area, where it’s best to keep a low profile! Each arena offers a totally different playing experience, and selection of tactical team missions, making Combat City even more unique. Remember you can play Combat City whatever the weather, with 24 covered buildings giving shelter, and artificial turf offering a mud free laser tag experience, and floodlighting at night. We play all year round – except when there is ice or lightening! So why not have some summer family fun and come on down to Combat City midweek at 2pm!